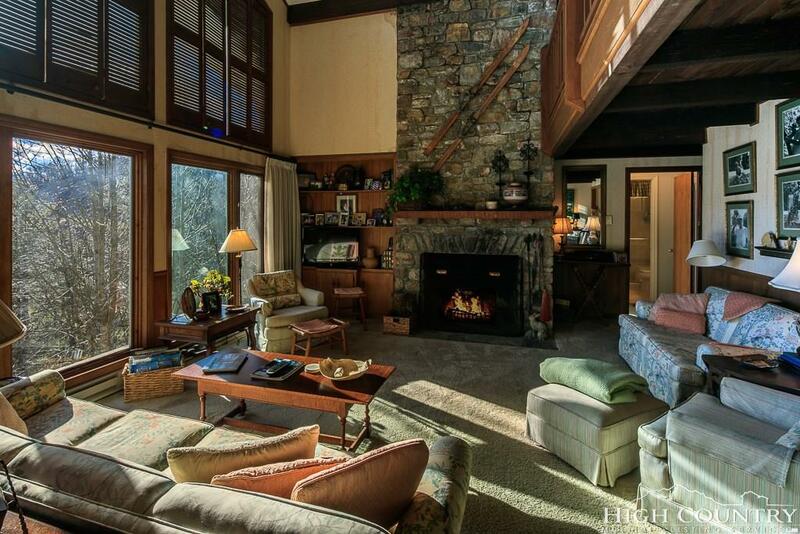 Great location with incredible views of Grandfather mountains profile while overlooking the sixth green. This four bedroom home has a wonderful floor plan. Easy entry to main living area and master bedroom, Large picture windows to enjoy the views, step out onto a large covered deck to enjoy the cool summer day. 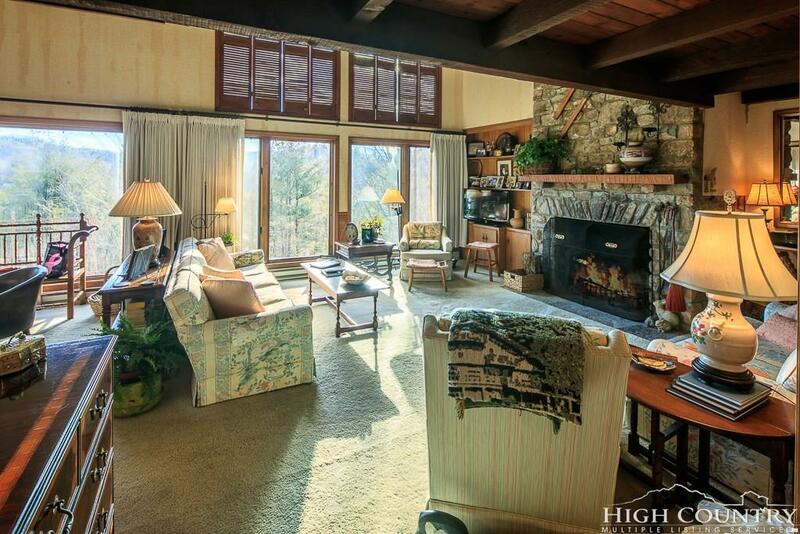 Above the living room is a nice size loft that can be used as an office or get away for reading. Three bedrooms are below with two bathrooms also has access to a lower deck. 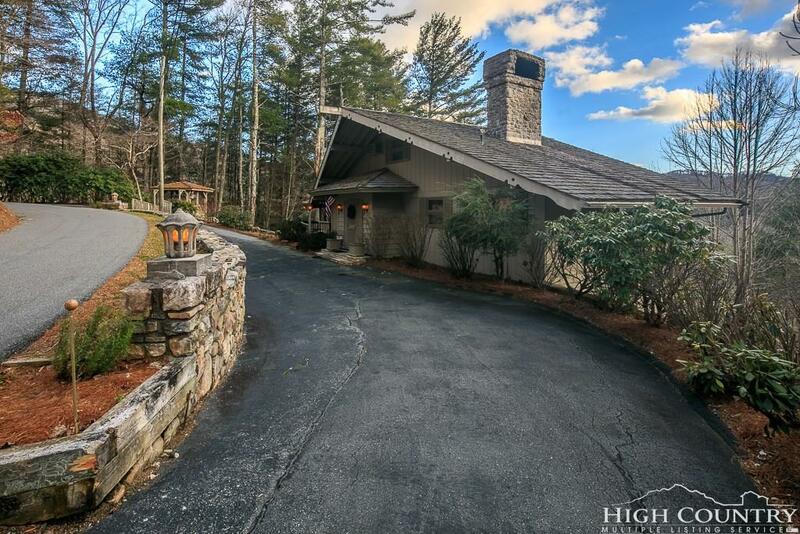 Hound Ears Club is a gated community centrally located between Blowing Rock, Boone and Banner Elk, Location!! 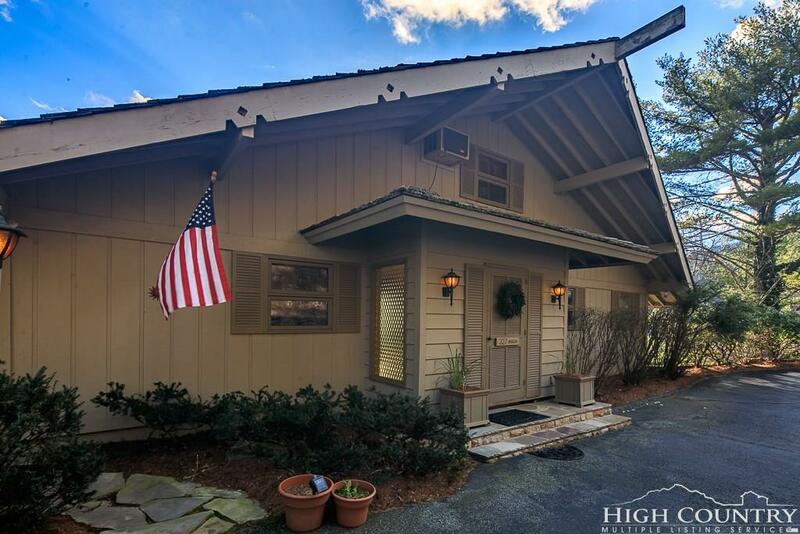 Membership includes fine/casual dining, golf, tennis, swimming pool with rock waterfall grill onsite, fitness center.Enjoy hiking trails, community garden, Grover's Dog Park, Watauga River access. Listing provided courtesy of Hound Ears Team of Hound Ears Real Estate.